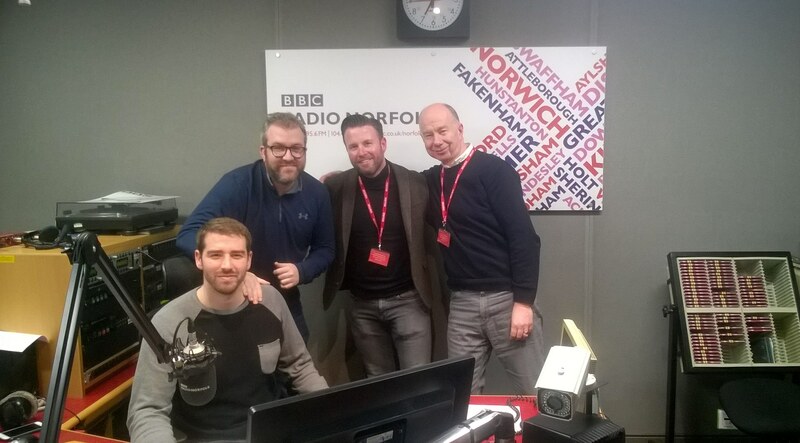 I’ve loved working in radio since my first direct involvement with a show which came about when I appeared as a guest on BBC Radio Norfolk’s popular programme The Scrimmage. The skills and expertise shown by the presenter coupled with the intimacy of the small studio setting and the obvious chemistry that existed between me and my fellow guests left me in no doubt that I wanted to include working in radio as part of my professional portfolio, whether that was as a programme researcher, producer or presenter. 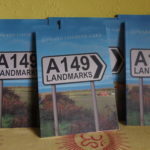 I have since appeared on a number of BBC Radio Norfolk programmes as a studio guest and contributor as well as, on several occasions, being asked to carry out some research for a specific show. 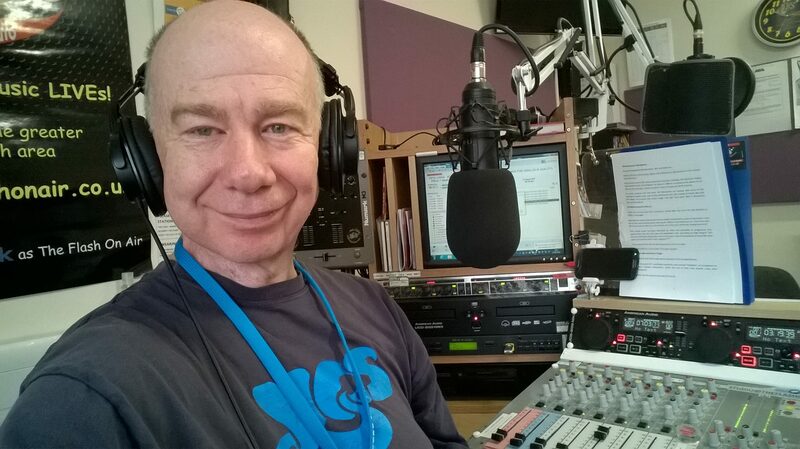 The opportunity to work for a specific station on a non-freelance basis came about in 2013 when I contacted the Chairman of Chichester Hospital Radio about working on their station which is situated within a two studio complex at St Richards Hospital in Chichester. Chichester Hospital Radio is one of the most respected hospital radio stations in the country. It began broadcasting in 1972 and has recently upgraded its studios with a state of the art desk and other equipment that make it comparable, facilities and technology wise, to any of the more well known national radio stations within the UK. Its long serving team of talented and highly experienced broadcasters and media professionals share an enormous knowledge of and expertise in all aspects of both radio and television. This is a collective and very valuable asset that has seen many of the stations presenters make the very best of the expert training they have had by moving on and into roles with both the BBC and at various commercial radio stations (eg) Capital Radio in London. Following my own period of intensive training I ended up being asked to present three two hour long shows live from the studio on a weekly basis, a huge responsibility but also a very enjoyable one. Live radio is hard work and very demanding. Presenting your own show requires an enormous amount of time, effort and commitment from the head presenter, a responsibility I have thrived upon especially given the nature of the three very different shows that I have led. In 2016 i joined Hampshire based station The Flash as one of its presenters. 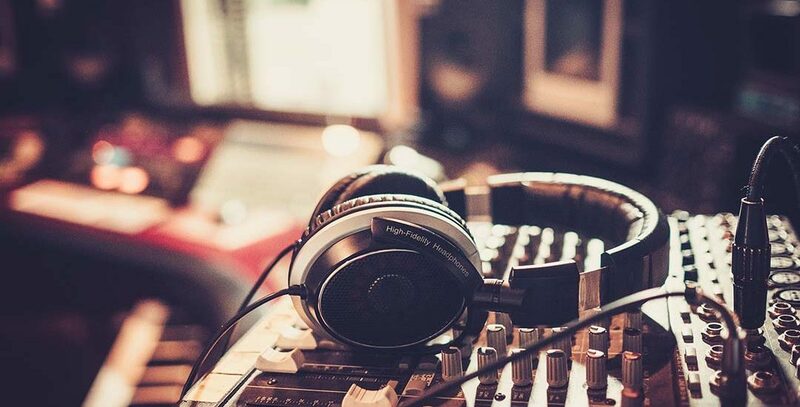 The Flash is a not for profit community radio station run entirely by volunteers which focuses on playing ‘real’ music by the world’s leading bands and musicians as well as promoting the talents of local unsigned bands, musicians, and singer/songwriters in the Hampshire area. In May 2018, The Flash were awarded an FM radio licence which they will be broadcasting on locally in addition to their DAB and internet streaming services. The station has a growing and very loyal listenership of music lovers from all over the world and I feel privileged to be part of its community and to share the music and ideals that the station believes in. I have also worked as both a researcher and contributor on BBC Radio Four’s Making History programme. The show I featured on was broadcast on December 26th 2017 when the topic being discussed was the origins and stories behind the oldest football song still in regular use at a football ground today, the famous ‘On The Ball, City’, the fan anthem at Norwich City FC. 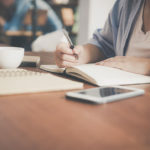 I’m very eager to do more work in radio and television as either a freelance presenter or researcher and would welcome the opportunity to meet with you if you are involved in the industry. Please contact me if you would like any more information about me and my work. A showreel and references are available if required.